Be prepared I’m about to gush a little! I genuinely loved this film ‘Wonder’. It was a perfect mix of human interaction, learning what true friendship is, a real view on how tough family can be with a healthy dose of humour (just to make sure you don’t cry the whole way through) naturally delivered by the cast, thanks in large part to extremely talented writing. 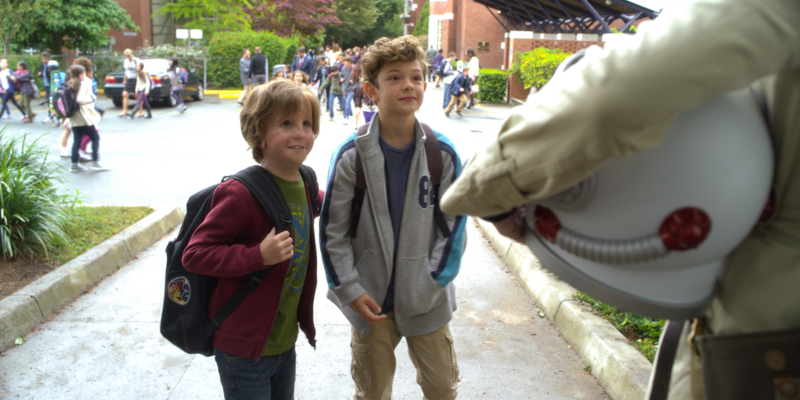 The movie starts with a major event, the youngest family member Auggie (The son/sun) moving from home schooling into his first school… with other kids. On the surface it doesn’t sound anything other than normal, everyday family life, that is until you learn of Auggie’s genetic condition. The defect means he looks different and at a young age has already undergone 24 surgeries to get him this far. We get the full range of life obstacles to deal with; isolation, loneliness, loss, bullying, wisdom, jealousy, love, friendship, the whole shebang. Each told through the eyes of characters close to Auggie or from the main character himself. 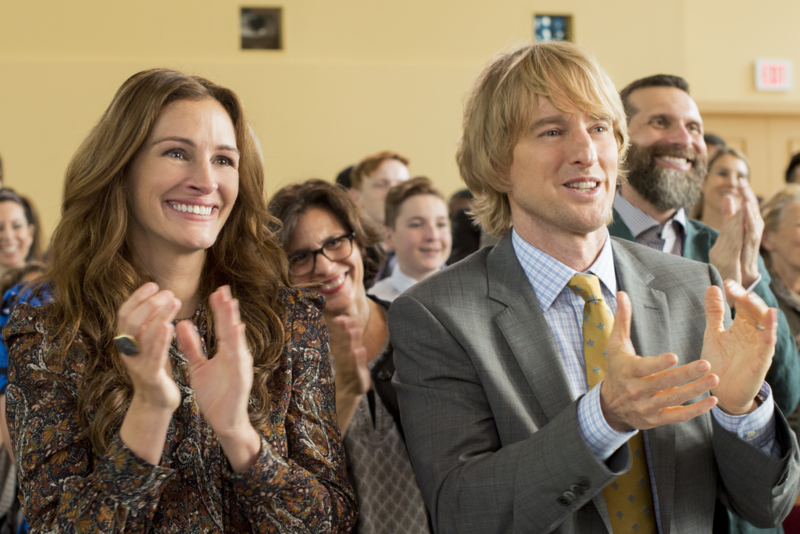 Whilst the adults in the film (Owen Wilson playing a perfectly comedic and loving Dad, Julia Roberts as The dedicated Mum, who now has to relearn to use her time for herself and the rest of her family, with brilliant turns from Mandy Patinkin and Daveed Diggs as teachers at the new school) bring years of experience alive on screen, it’s the kids that really pull out all the performance stops and have you laughing and weeping at the same time. The young but very capable cast members superbly represent some very real emotions in that bluntly honest way kids do. They convince even the harshest of critics that there is some humanity left in the world yet. I know I’ve said it before…. but I did really love this film…. you should totally go see for yourself. It is a MUST SEE!! Next Holy s#%t! The mother of Rock Festivals is set to bring it again for 2018! It’s nice and pleasant enough. Nice review.